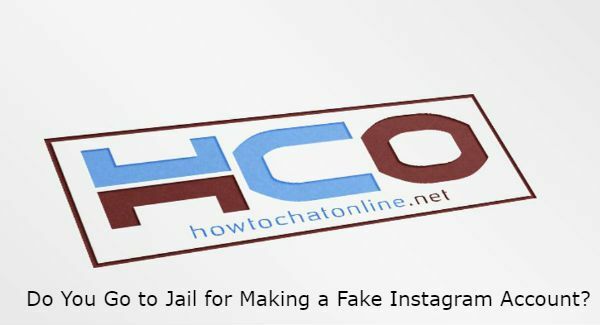 Do You Go to Jail for Making a Fake Instagram Account? Fake accounts can be problematic at some situations. A user of us was curious about this situation and he asked us if he goes to jail for making a fake Instagram account. We are going to give you information on this and tell you what situations will make you criminal with a fake accounts. We have already mentioned about similar situations on How to Chat Online before for Facebook fake accounts. You can also take a look at for Facebook. Do You Go to Jail? Stealing an individual’s picture and create an account with that. 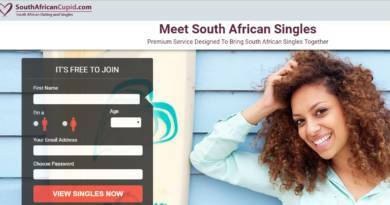 Using the same personal data. Making some false statement in the name of others. Hurting someone’s reputation via comments and pictures. Behaving like individual and asking cash from them for fraud. Pretending like an owner of a brand and making deals. These are some situations that will make you in trouble. You can ask us if you have any questions about this. By the way these are generally common laws in some countries. This situation can change anytime. Finding a picture for your profile which has no copyright on it. Avoiding make false statements for someone else. That is all you need to do… We also recommend you to stay away those crimes which we have told you in the second paragraph. For most of crimes, you will be charged with fines… However if you try fraud with a fake account, you will go to jail in most those countries. Please write a comment for you questions, if you are curious about your situation.